I always have sped teachers asking, "Can you share your lesson plans?" "What do your lesson plans look like?" So I thought I'd share mine with you today. I love my lesson plan template! Don't get me wrong...it took much trial and error, as isn't that the story of teaching, but this template has worked perfectly for me and my staff over the last couple of years! This is the first page of my weekly lesson plans. I think the daily overview is important! It gives you a quick glimpse of what's happening and gives anyone viewing the plans an overview of what everyone is doing at all times every day. It allows my aides to see exactly where they are expected to be. Even more importantly, if you put in a request for assistance for a 1:1 aide or such, or a student on campus needs more support, you will most likely be asked for documentation of how your aides are currently being used. This is your documentation! Being able to account for every minute of your aide's day is important in many ways. Here is a copy of what my weekly lesson plans look like as a whole, and then I will elaborate on each section. Now to elaborate on each section. I always like to start the day with an independent activity. This gives me a chance to do attendance and wrap up anything else! My students come in each morning, remove their homework, agenda, and take-home daily logs from their backpacks. 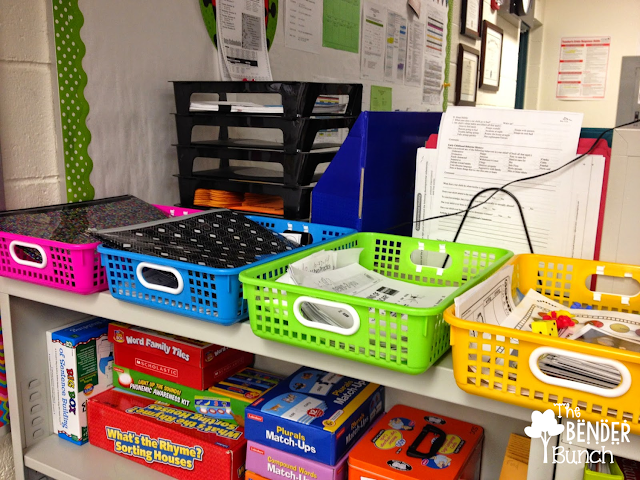 They place these 3 items in the appropriate trays, hang their backpacks up on their assigned hook, grab their morning work folder from their bin, and go to their assigned seat. My aides and I assist with their morning work as needed and check their morning work. Then we begin our Morning Meeting with a "Daily Fun Fact." I have the Fun Fact displayed on the Smartboard each morning they arrive. 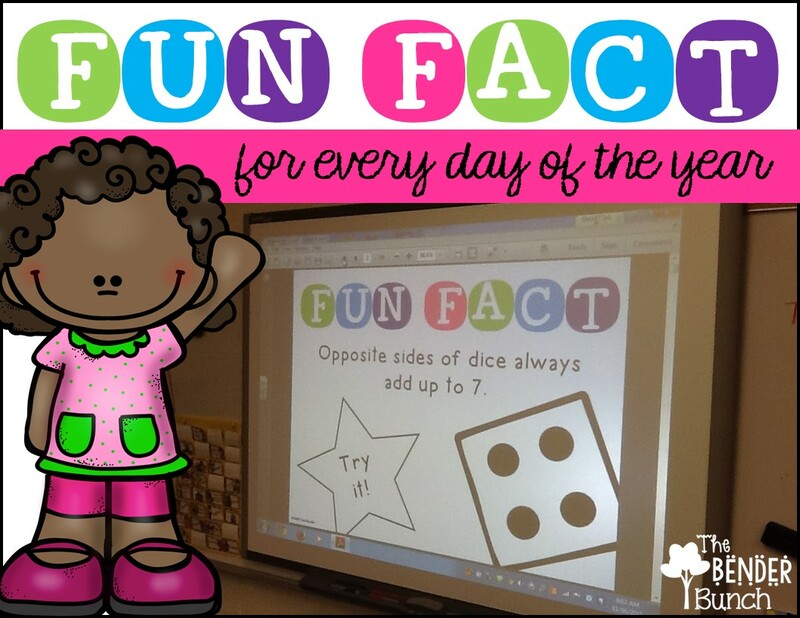 My students LOVE our Daily Fun Fact, but they have to complete their morning work first, so this entices them to get it done! After our Daily Fun Fact, is Morning Meeting where we review calendar, weather, money, time, place value, etc. But first, and just started this year, we do "crossing the mid-line" exercises. You can learn more here. Next, we break off into our math rotations. This is my center rotation chart from last year. As you can see, I have four groups, four rotations, and groups are color coded and coordinate with their center activities. Since there are only 3 of us (adults) and four centers, my fourth center is always an independent center. During math centers, the independent center is computers/iPads and for my reading centers, the independent center is independent reading. My non-readers still love looking at the picture books. You can find more details about how my centers run, here. My lesson plans show what each aide and myself are doing with each group and what materials we need. I place these materials in color-coded baskets that correspond with the colors on the plans and that also corresponds with the color assigned to each group. This is the lesson plan for my center. This is the lesson plan for my two aides. Aide 1 works the "At Your Seat" center, which is IEP Tubs. 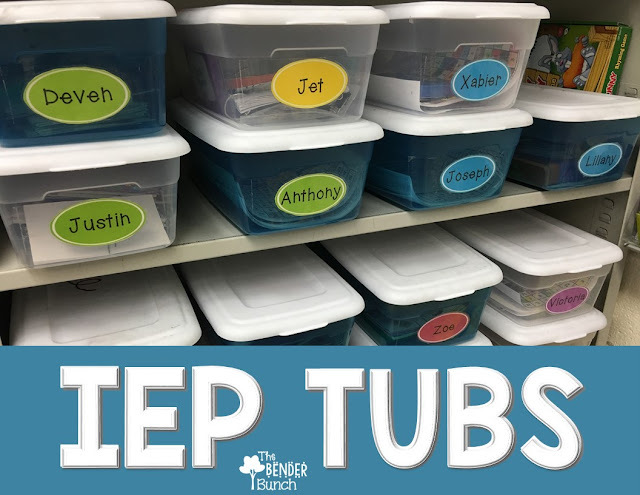 You can read more about my IEP Tubs here. Aide 2 works the "Number Work Center." At 10:55 Math centers end and the whole class goes on computer. Luckily I have enough computers for each student. If you do not, maybe you have iPads and can distribute iPads to student that you don't have a computer for. I must mention to alleviate any confusion...I co-team with the Resource Room teacher for centers. So the students that have an asterick* by their name are his students and leave at this time. That leaves me with 5 students. This gives me the opportunity to just visit with them and to observe them during this unstructured time. I don't like missing anything. I want to see how their eating, if they're opening their own packages, if they're chewing with their mouths closed, etc. Some of my students may have eating goals, so I want to be able to monitor those goals. Overlapping the lunches allows me to do that. After lunch, one of my aides does a read aloud with my students, and one GoNoodle song, not reflected in plans. Then, we begin reading rotations. My lesson plan layout is pretty much the same as the math rotations. However, due to two resource room students moving away, I eliminated the yellow group from this block. After reading rotations (resource students leave), we have whole group instruction again, and specials. Whole group is when we do life skills activities and where I incorporate science, social studies, health, and crafts. We always begin with a fluency fitness warm-up from "Tickled Pink in Primary." 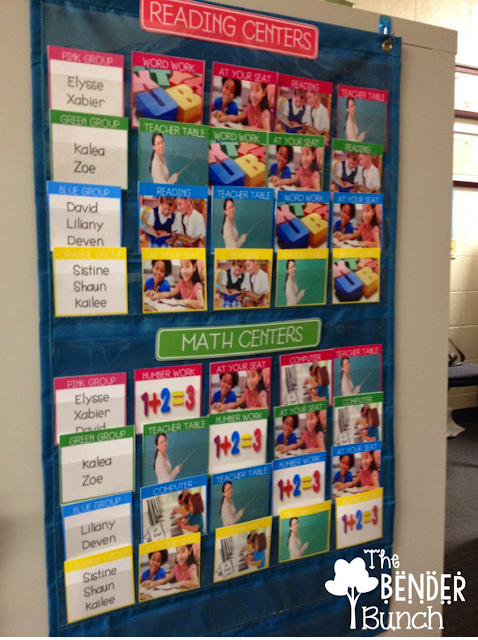 Her fluency fitness resources are amazing and my kids LOVE them! At 2:05, my students do their classroom jobs and stack their chair, IF they don't have any missing work from the day! If they don't have any missing work, it is free choice and social time for them! When students misbehave and/or refuse to do their work during the day, I never negotiate with them, I simply say, "No problem," and go obviously drop it in the missing work tub. I would say 7/10 times, they decide to do it. After social time, they go to specials. Once they return from specials, we line up for the bus. Of course this schedule my change year to year depending upon times of specials and lunch times, but this is the jist of my lesson plan layout and how our day runs. I am lucky to have had specials at the end of the day the last two years. I really like specials being at the end for my students. If you're wondering, I am now teaching students in grades 3-5, rather than 1-5, so I split it in the middle and send my students to fourth grade specials. My students that are capable of attending specials without an aide, go with their grade level. And that's my lesson plans! UPDATE: Due to an overwhelming interest in an editable copy of my template, I have added the link here. 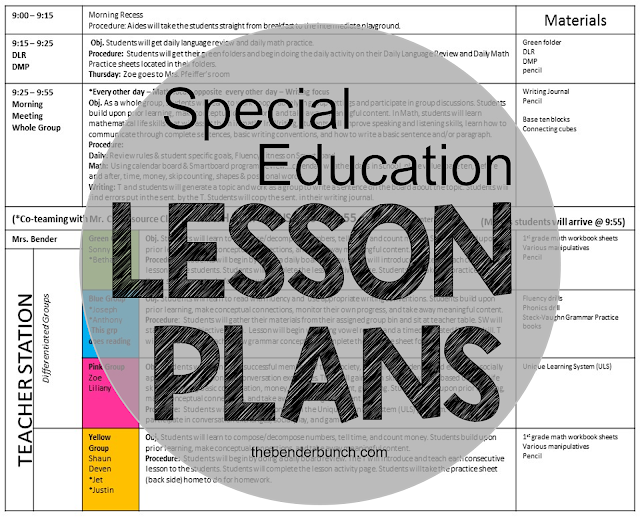 love your lesson plan layout! Would you be willing to share the template? I think this layout would work better for my class next year. Hello , just want to say you have great resources. I am just wondering if anyone that comments or the blogger can help me please. I want to enter this school year stress free or seem to have a control over data collection. I seem to bundle all of my data 1 to 2 days out the week using different forms. I truly don't feel I have a flow with this yet. I know some of my co -workers can track data with their eyes close using their a great data schedule. I know that are a lot of data forms out there but I need to have some idea or a better way in what day, what groups to do observations, running records etc... Some teachers have their para take data with one group and they take data with another, some teachers take with one group only on Tuesday. I just need help thank you. Please help me . One of the biggest challenges in the sped field is data collection. It was always one of my biggest challenges too! One of my goals this summer was to design a resource to simplify and guide teachers through this process in an effort to make it less exhausting! I've split the resource into two....behavior data collection and academic data collection. My Ultimate Behavior data collection Toolbox was just released and can be found here, bit.ly/ultimatebehaviortoolbox. It will alleviate your stress and guide you through an organized system for collecting beh. data. My academic data collection toolbox is still in the works, but will be released in the next couple of weeks. If you follow my store or subscribe to my newsletter, you will be notified upon its release. Let me know if I can be of further assistance. Thank you, so much....I love the way you formatted your lesson--daily--plans!! Special education lesson plans are specially designed teaching methods or educational techniques for students of all age groups, with mild to profound disabilities. The lesson plans would vary depending upon the child's nature, age, and the extremeness and type of disability. I find a website for the custom essay writing service. You can visit this site. Thank you! For sharing your lesson plan template creating a lesson plan seems to be the hardest part of being a self-contain teacher. Seeing how you have everything organize down to the "T" makes it so much simpler in everyone knowing what area they will be working with for that day. Thanks again and will continue reading your blog. This is such a wonderful post! 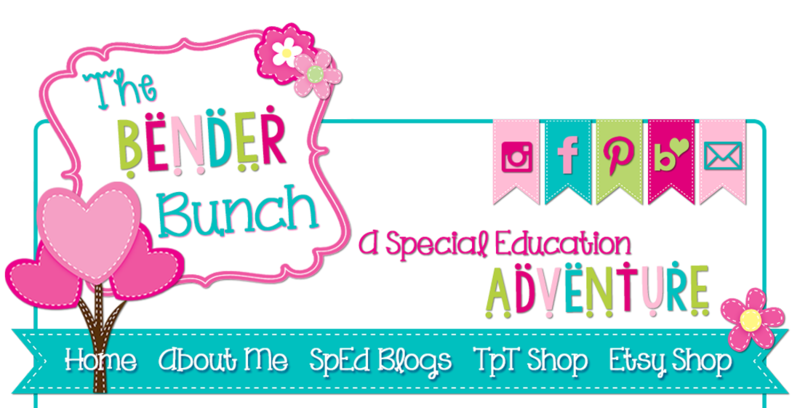 I was an inclusion based special education teacher last year and just started this year in self contained. I have been really working hard to get our room organized in a way that we can all make it great for kids. I love your lesson plans!!! Would it be possible to get an editable Word version? I just saw the link for the plans.. Just like we tell the kids to read through everything first!! I am on summer brain...Thank you so much! THANK YOU!! I have been messing with templates since I started 14 years ago! Although I would prefer everything on one page (HAHAHAHA) this will give me exactly what I need for my self contained class this year. Praying I can make it work. HI!! 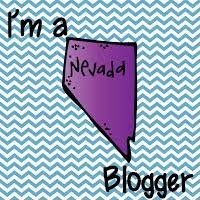 I am a self contained middle school teacher and just discovered your blog! It's fabulous! I was wondering how you edit your lesson plans using this format? I opened it and it's a power point and I was wondering if you had a different editable version? If so, can you please email it to me at moradoamor@gmail.com? Thanks so much!! 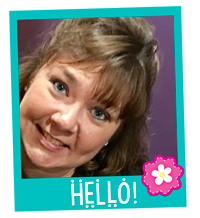 I am a first year sped teacher with an ID cluster program of 18 students and 10 parapros. I am having trouble finding a lesson plan/ color coding system that fits the needs of my staff, students, and me without printing out 5 pages of lesson plans for each aide weekly. Any tips or suggestions?